“When everyone else is silent about wrong someone has to raise their voice for the right. We can be that voice”, says Kushal Tanna a Mumbai based graphic designer by profession, an artist at heart and a HERO! Kushal began his volunteering journey developing a website for a Mumbai based Non Profit that rescues victims of human trafficking. He is not able to pinpoint that exact moment when his commitment to the cause led him to transcend volunteering from skill based projects to actually accompanying the Non Profit team on rescue missions. 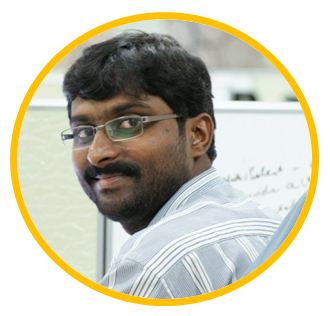 Like Kushal, Kesavan Selvaraj also took up volunteering by signing up to help with a website development project. Based out of Bangalore, and working as an Architect with IBM he was introduced to volunteering as part of their employee volunteering programme. While working on the website for Aishwarya Trust he found out that approximately 9 out of 100 babies are affected by Congenital Heart Defect (CHD). Many of whom succumb to this disease because of the lack of awareness. Experiencing the joys of parenthood with his son and the realization that Mrs. Chitra, founded the NGO after she lost her three year old daughter to the very same disease deeply influenced his volunteering journey. Kesavan continues to volunteering at Medical camps and uses platforms like the 4K Run to spread the word and do his bit in saving young lives. Kesavan and Kushal are not alone; heroes are living in every nook and corner of our vast nation. From college students and working professionals to retired people, volunteers of all ages are partaking in astounding acts of kindness and bravery. 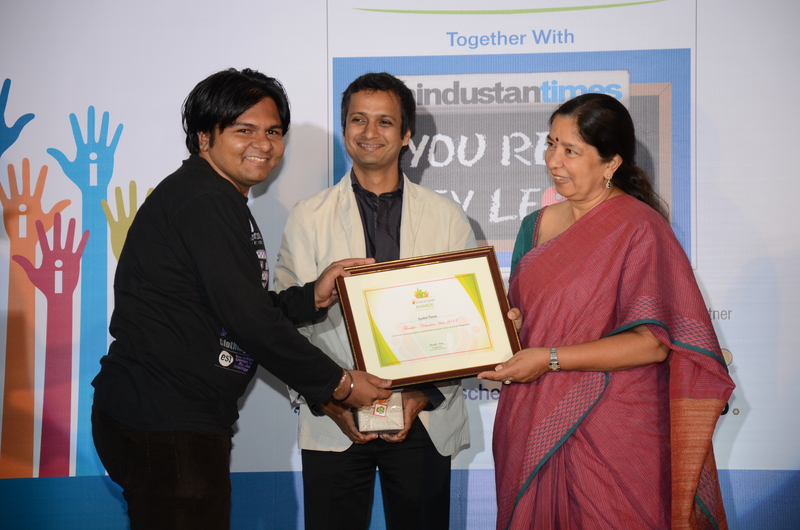 The iVolunteer Awards celebrate, reward and promote volunteering in India. We have set out on on our third annual campaign to bring to light stories that inspire by example.